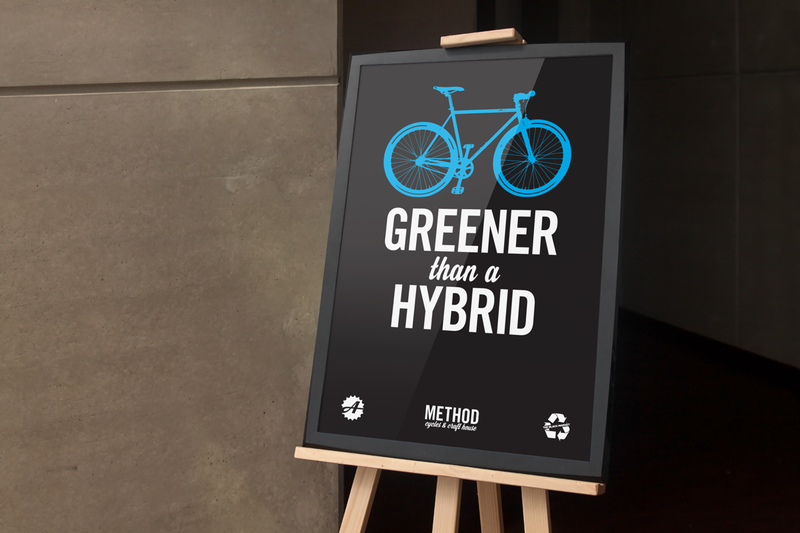 Method Cycles and Craft House hired me to design a poster and t-shirt design for an Earth Day cross-promotion with the Black Market. 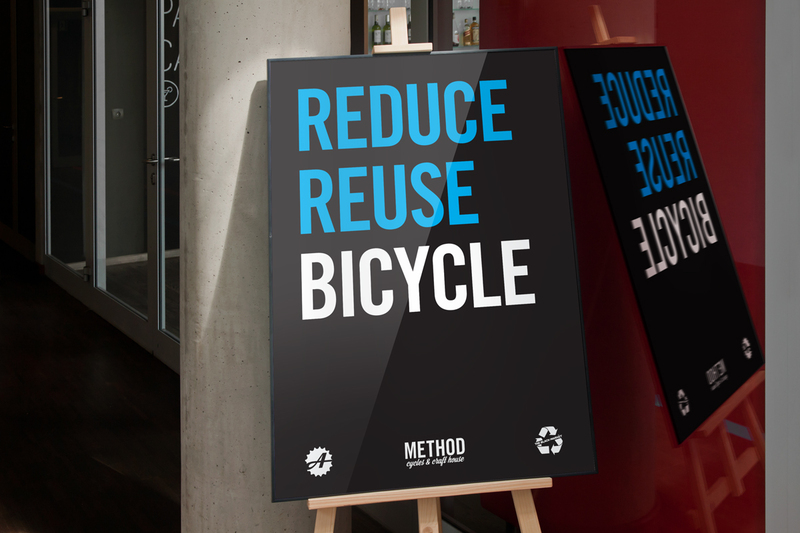 The posters were created for a clothing recycling window display along 11th Street in the Gold’s building. 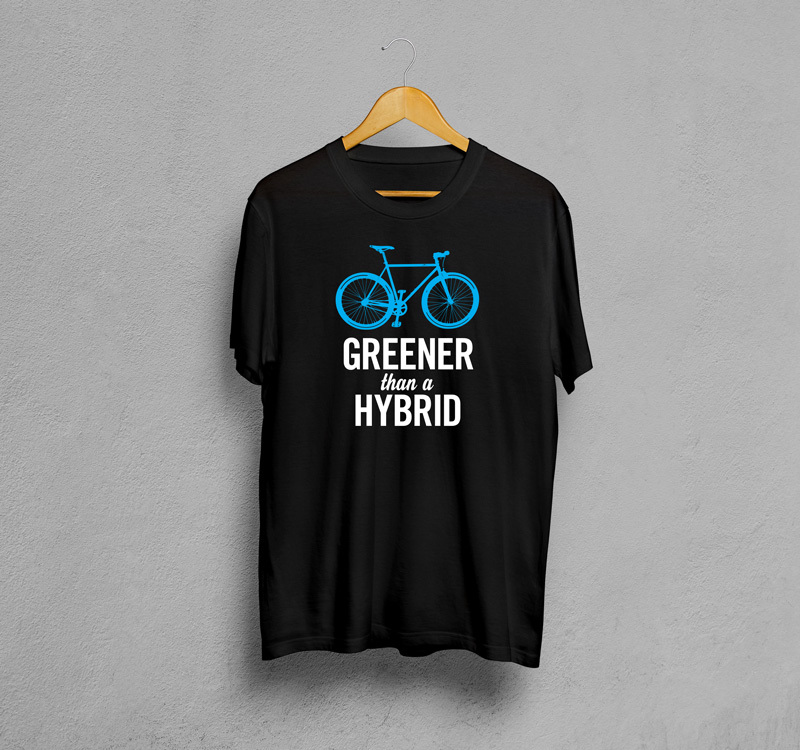 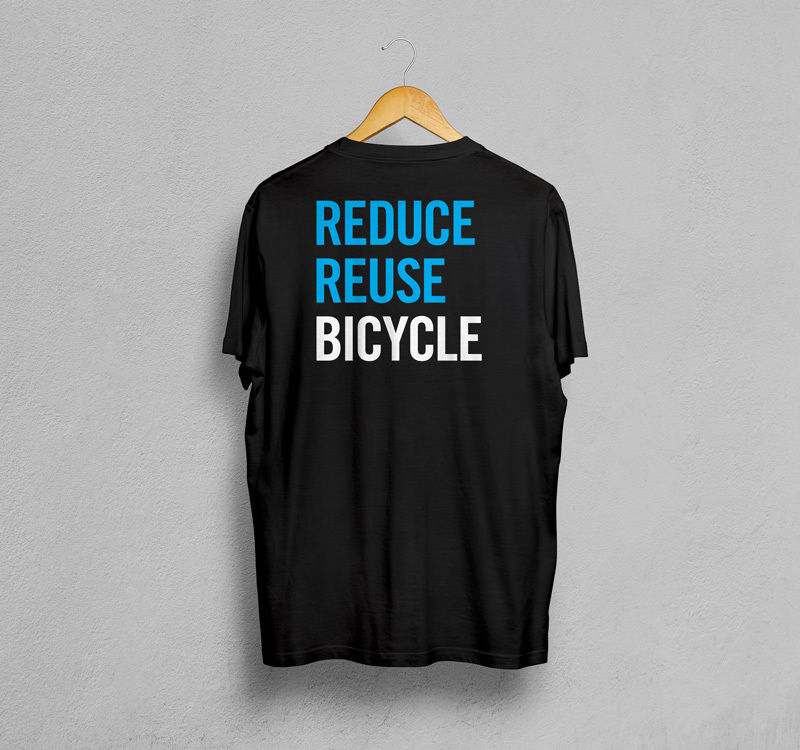 Shirts would be sold in both shops and at Earth Day events in the city.